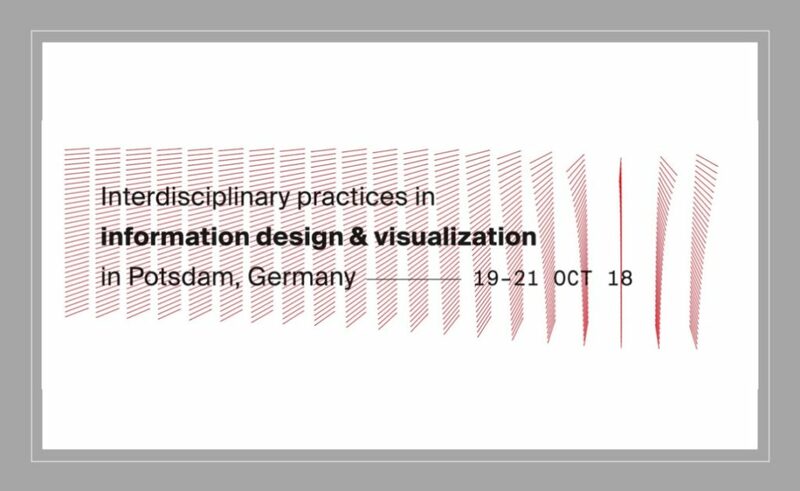 It is always a pleasure to have the opportunity to join Jon Schwabish's PolicyViz podcast and I was delighted to contribute to another episode last month whilst attending the Information+ Conference in Potsdam, Germany. Sharing the mic with Anna Wiederkehr, Head of Graphics at NZZ Visuals and John Burn-Murdoch of the FT, we discussed our experiences of the conference, what we learnt and shared some highlights. Thanks to Jon for inviting me to participate once again!